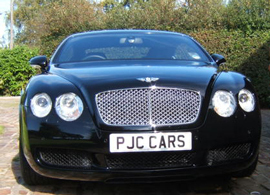 Founded by Paul Cornelius, PJC cars provides an exceptional and personal service to the individual client. 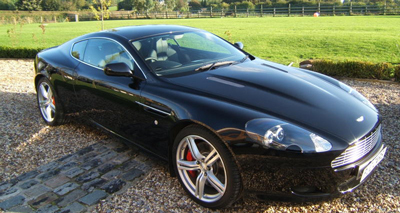 With 15 years experience in the motor trade industry, PJC cars initially started as a valeting and car sales business and is now one of the leading car sourcing and after care services in Cheshire. We can source supply and finance if required, the highest standards of cars to both new and repeat customers who appreciate this level of personal attention and service.